Yoko Ishii is a Japanese-born artist, living in Kanagawa, Japan. 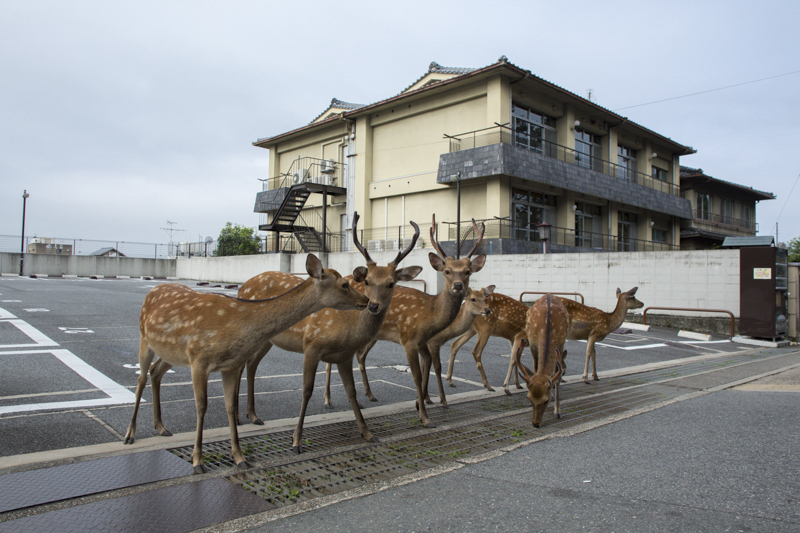 Ishii started a photography project of wild deer living in the midtown in Nara and Miyajima in 2011. 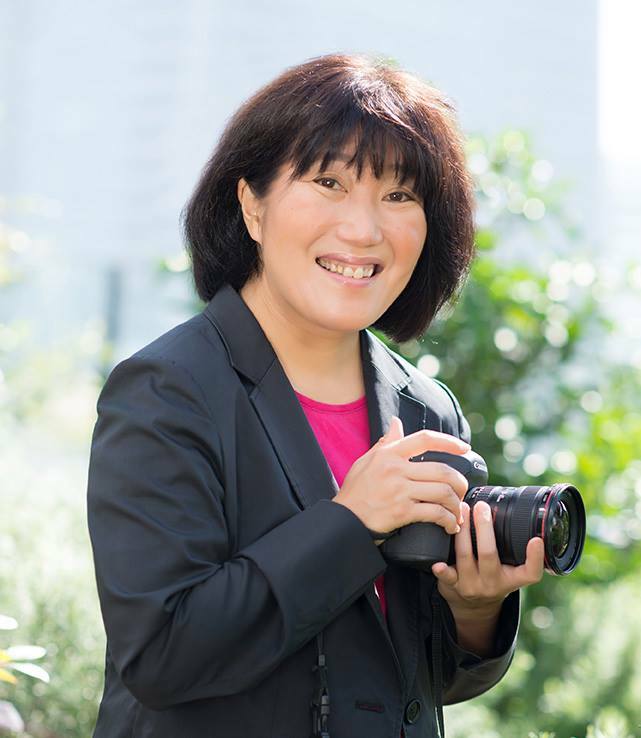 Her work has been shown internationally at exhibitions including Nikon Salon in Tokyo and in Osaka, Obscura Festival of Photography in Malaysia. 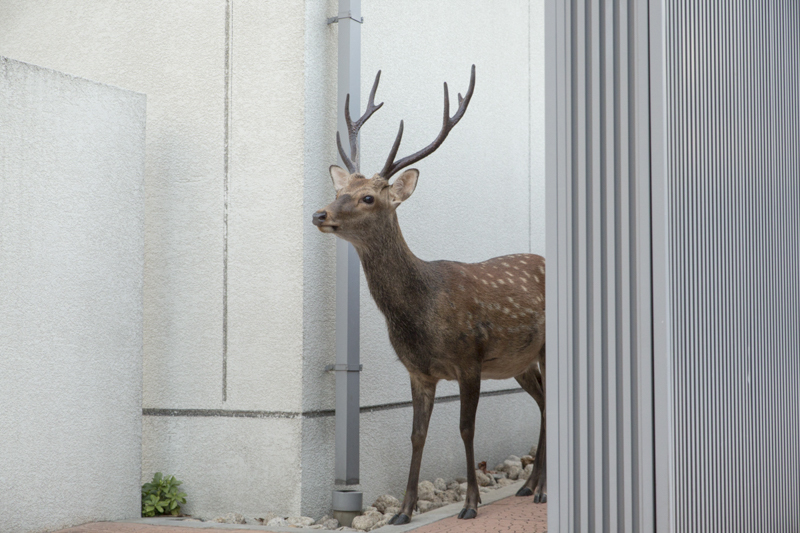 Her photo book "Dear Deer" was published by Little More in December 2015. Her body of work were featured in the European Photography Magazine, on Le Monde online, the Independent, Wired.com and Huffington Post.